#catselfie | Tell Me… Am I From This World? Learning The Art Of Cat Selfie.. Recently, cats taking their own selfies have become viral online. Cat Selfie Apps are now available for download which gives the opportunity to owners (should I say, cats’ staffs!?) to join the fad. Cats are known to be solitary and moody animals. They’ll play with you if they want to, they’ll ignore you if they aren’t in the mood. They say that if dogs and cats can use phones, dogs will immediately text you back if you send them a message while cats will just go back to sleep and respond once they wake up. One of the most downloaded Cat Selfie App is Snapcat. 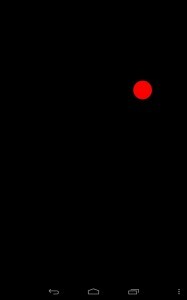 Snapcat uses a moving red dot in an all-black background just like a laser pointer. Cats love to chase laser pointers and it’s the same thing on this app! Though I would say it still depends on your cat’s mood if they would paw the screen or not. I have downloaded this app to check if I could convince my kitty to take his selfie. Well, it only took my cat’s interest for a few seconds then voila! He ignores the app now no matter what I do. 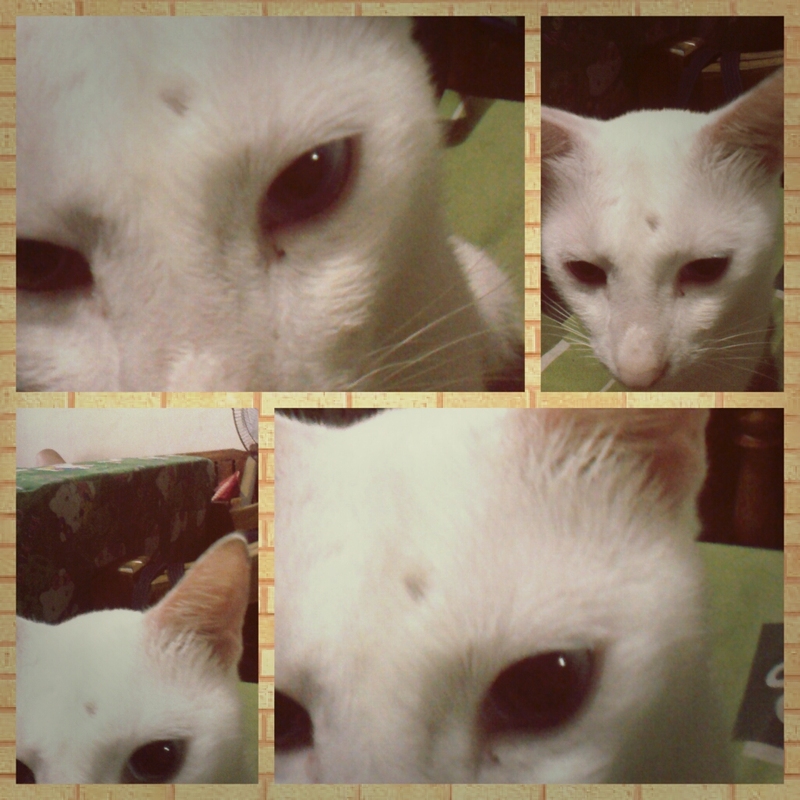 But at least he was able to take some decent cat selfies. Cat lovers know that they really don’t own their cats – cats own them. They are at their beck and call. If dogs have owners, cats have staffs. They’ll just go to you if they are hungry or need anything else they will go back to their fave hobby — sleep marathon. But having a cat gives a different feeling to a person, it calms you when you are stressed and gives you laughs when you are feeling down. They are not loud like dogs and won’t bother you all the time and can fend for themselves.